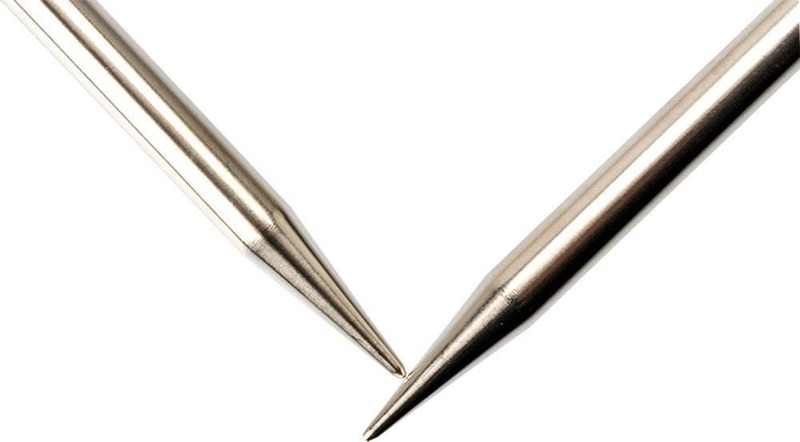 Size 4 fixed circular needles (3.5mm), 32 inch (80 cm). 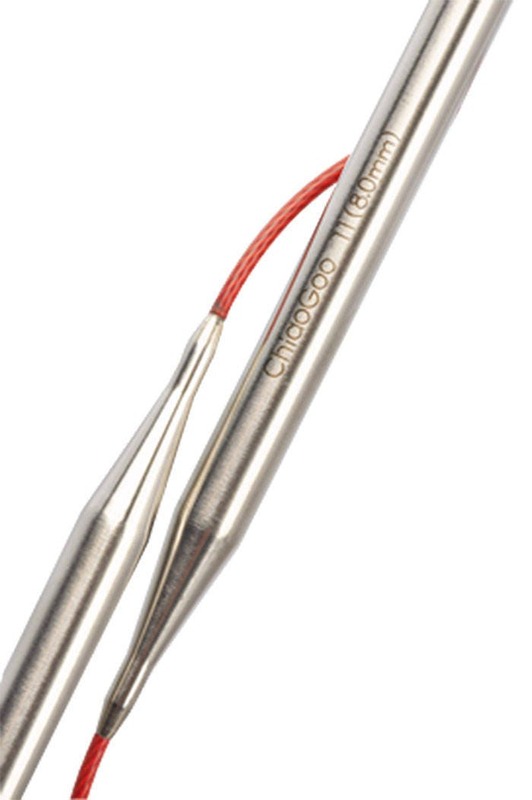 WESTING BRIDGE LLC-ChiaoGoo Red Line Circular Knitting Needles. 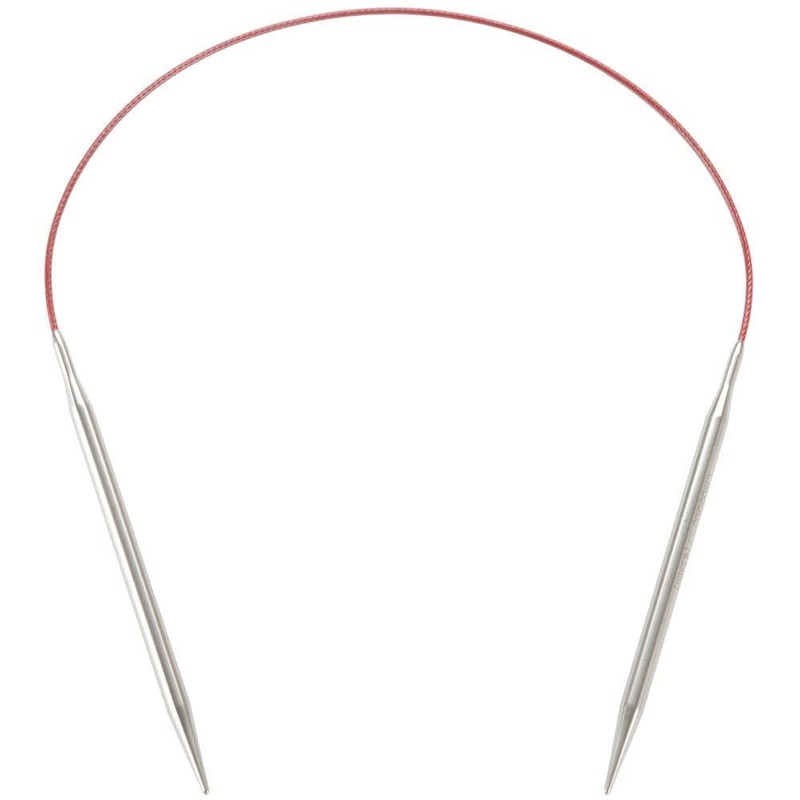 These fabulous needles are made of stainless steel and feature a flexible, multi-strand steel cable coated in nylon which allows yarn to slide easily with a very smooth joint between the needle and the cable and the ends of the needles are angled to cut back on fatigue. 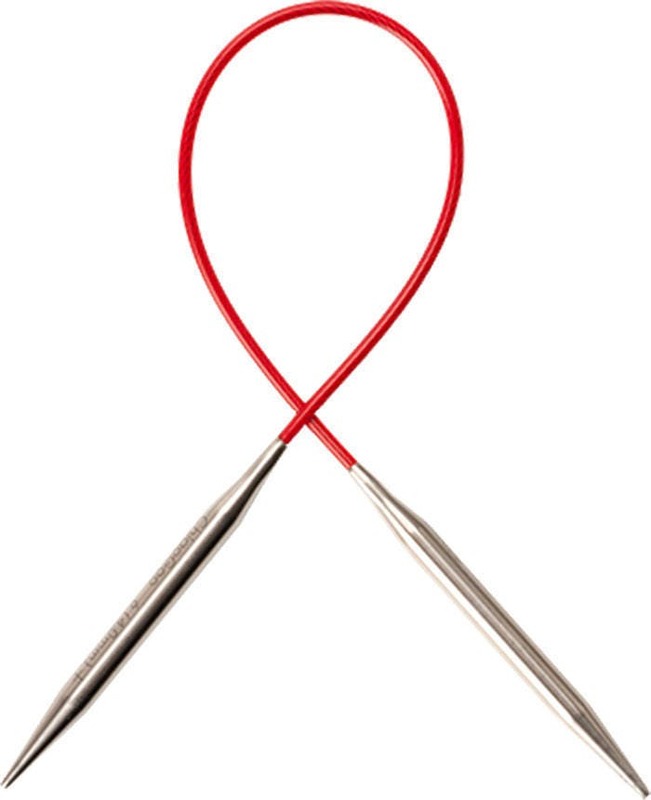 If you are also ordering LONGER knitting needles, these items will most likely be shipped separately in a mailing tube to ensure their safe travels to you. 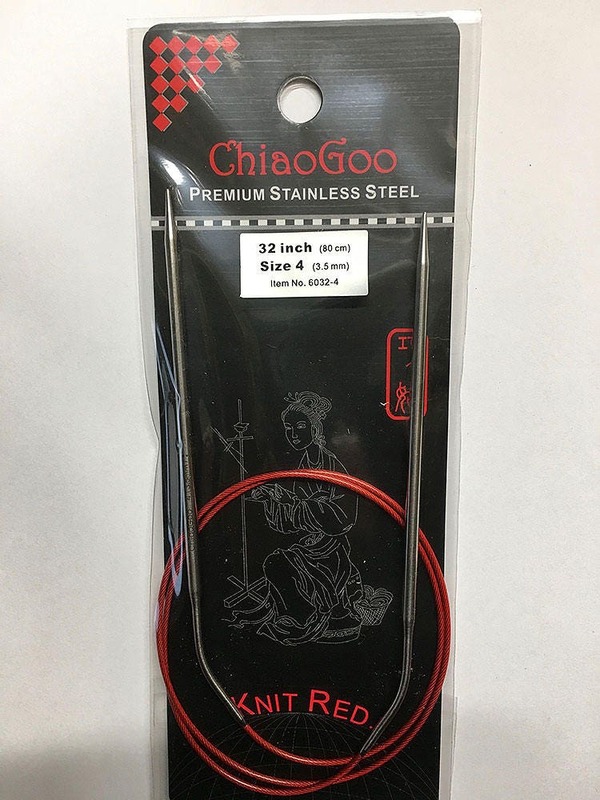 Please do not hesitate to contact me if you have any questions about shipping details. Priority Shipping is available - please contact me.